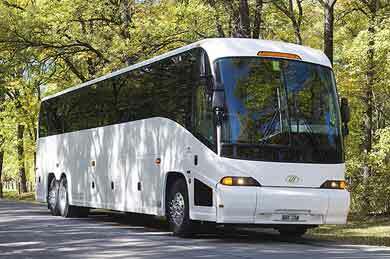 If you are traveling with a large group of people, and require reliable transportation, a charter bus rental is your best bet. 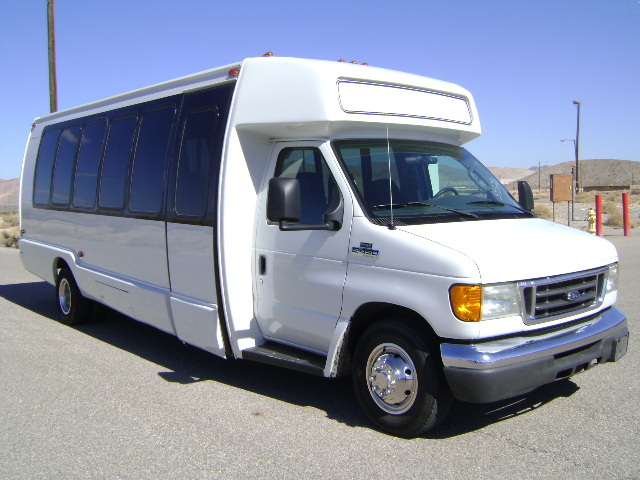 Charter bus rentals are perfect for weddings, corporate outings, field trips and so much more. We have charter bus rentals available all over the state of Florida. Our company works with many approved service providers that can get you to and from your specified locations at an affordable price. All charter buses are serviced and maintained to the highest of standards. The quality of our charter bus service is unmatched in the industry. Here are just a few of the charter buses that we offer. 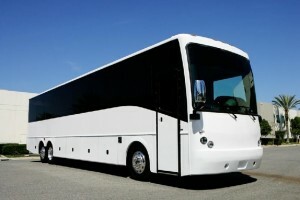 If you need multiple charter bus rentals, we can arrange that without issue. We have access to hundreds of buses that are not listed. Our service can also book shuttle buses and mini buses for smaller groups. 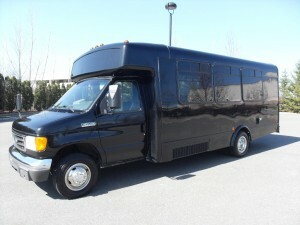 20 Passenger Charter Bus Rental – Bus with maximum of 20 people – great for small calls field trips, bachelor and bachelorette parties. 30 Passenger Charter Bus Rental – Charter bus for corporate transportation, school field trips, large weddings and more. 40 Passenger Charter Bus Rental – Great bus for large corporate functions, school field trips, big wedding parties and more. 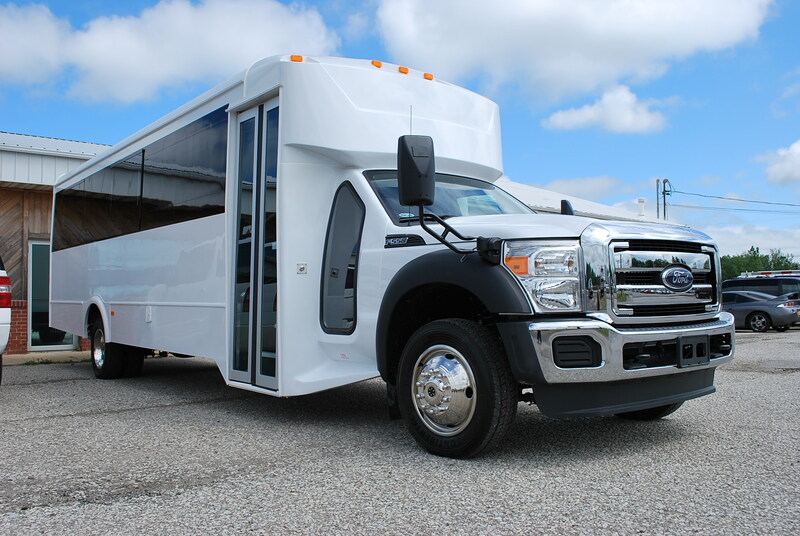 If you would like to spice things up a bit, be sure to check out all of our party bus rentals here. Party buses come with TV/DVD players, led lighting, upgraded sound systems and much more! We also offer standard limousines, hummer limos, and escalade limo rentals.